I feel inadequate and riddled with self-doubt when I finally come face-to-face with Luke Tredget. Me—an undergraduate Creative Writing student juggling a BA with an admin job in a language school. Him—a writer in his early thirties with an established career in international development, a Master Degree in Creative Writing and a novel coming out in 2018. Oh yes, did I mention Luke’s also a father to a very young baby? We finally meet for lunch in Old street after weeks of emails, trying to set up a date, postpone and reschedule what looked like some kind of mission impossible. Let me be very clear. Luke’s no diva—just an incredibly busy man whose working schedule often requires long weeks abroad. His unassuming, courteous and soft-spoken manners are in stark contrast to the grunge ‘n’ rock’n’roll music playing in the background—Nirvana, Muse and Arctic Monkeys. There’s no doubt Luke’s going to be the next literary rock star. The publication date is set for late Spring/ beginning of Summer 2018 and looks like it’s going to be a modern, quirky and sassy reading. Kismet tells the story of Anna, a twenty-nine year old journalist facing a personal crisis. 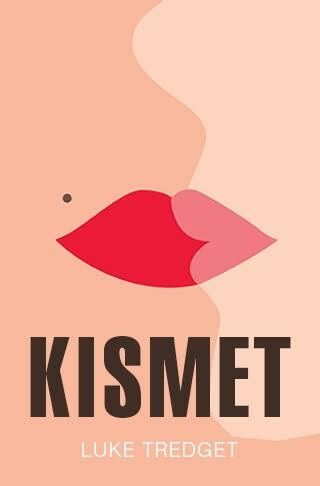 After discovering her boyfriend Pete is going to propose on her thirtieth birthday she joins Kismet, a phone-based matchmaking app to ‘test’ her current relationship and her feelings as well as her own personal life. And with the Big Thirty milestone around the corner, will Anna’s life be swept away by the online dating world or…? So how does a disaster management coordinator with a BA in Economics and Politics become a creative writer? ‘Back in 2008 when I was working in the Red Cross I entered the Guardian International Journalism competition, writing an article based on my experience in Tanzania. That was the first time I wrote about something, almost acting like a journalist. I really enjoyed it and after that I thought, well, maybe I should give writing another go!’ Shortly after, Luke enrolled in a short course at City Lit beginning writing short stories. In 2012, he completed his first novel Elation which was shortlisted for the Luke Bitmead Bursary. Although Elation didn’t get published, the whole experience helped Luke build up his confidence as a writer. Finally, he decided to enrol in a one-year Master at Birkbeck University with the idea for his second novel Kismet firmly in mind. As he confesses, Kismet was the reason why he started his Master degree. If the conflict is real, Luke seems to have mastered it rather well. On my way home I realise I haven’t asked him one crucial question, whether he’s ready to face literary critics and readers who might, or might not like Kismet. I mean, it’s hard enough to accept a bad mark when you’re a student, never mind a negative review on a national newspaper. Considering his life spent on humanitarian missions, his laid-back attitude and his optimistic outlook of life, I’m sure he will handle the pressure very well. I’ll keep my question in mind when I see him again at his book launch where, no doubt about it, Kismet will become the hottest Twitter trend in London. Silvia Rucchin is a very proud immigrant addicted to, in alphabetical order, animal-related tattoos, books, craft cider & beer, dogs and Glastonbury Festival. She is in her last year of a BA in Creative Writing at Birkbeck University. 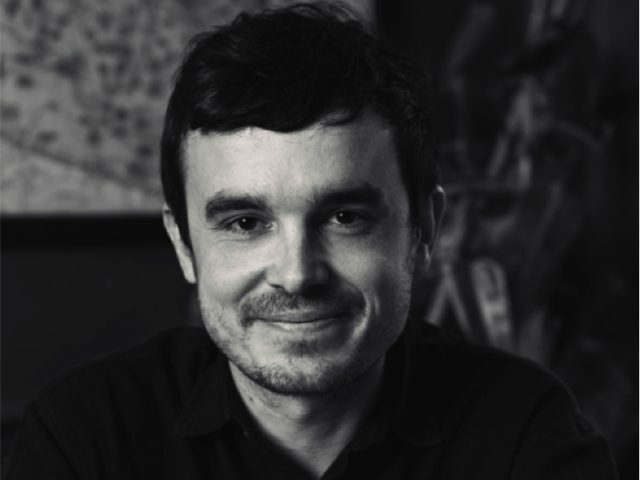 Luke Tredget works in international development, primarily for the Red Cross. 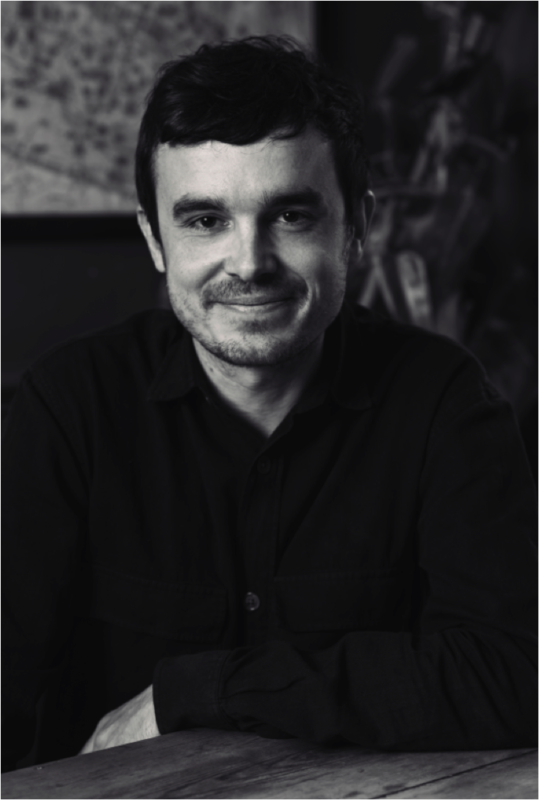 His journalism has been published in the Guardian and his first novel, Elation, was shortlisted for the 2013 Luke Bitmead Bursary. He completed the Birkbeck Creative Writing MA in 2015.